Plonk Golf! 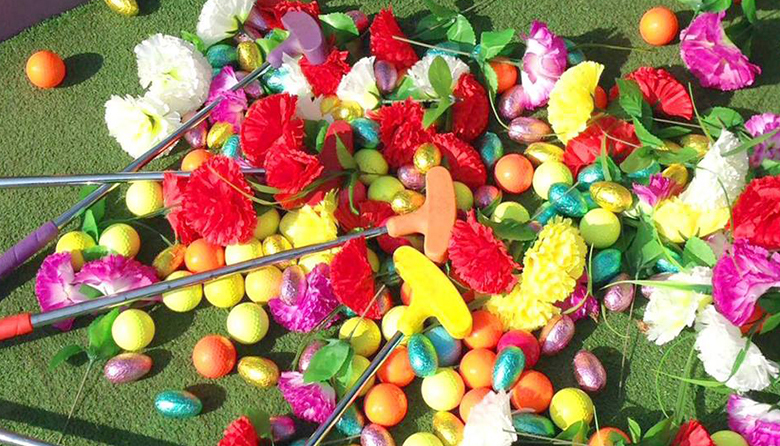 are hosting their annual Easter Egg hunt - perfect for the families during the Easter school holidays. Enjoy a round of crazy golf in Plonk Golf's intimate basement location to keep your children occupied over the two weeks.